Listen to Ralo's big collaboration with Young Thug, Lil Yachty and Lil Uzi Vert. Ralo's music is still pretty divisive, much like his counterparts on this new collaboration, "Young N****." All three of Ralo's featured artists came out the gate with a sound that took some warming up too-- and it appears Ralo is similar. The Atlanta native who really came out the mud (watch his On The Come Up interview below) has a high-pitched and squeaky cadence, similar to once-rival and now-collaborator Young Thug. 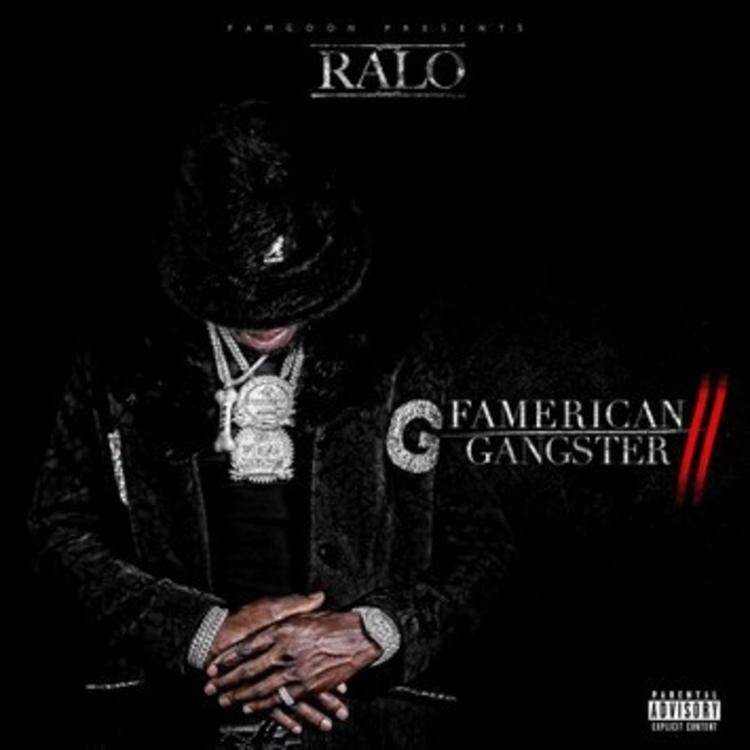 Ralo nabs production from Ricky Racks who creates a jittery, booming beat, which finds Thugger and Ralo trading bars for the hook-- as Ralo details, Thug was just throwing out ad-libs which then turned into the song's hook. The song will appear on Ralo's upcoming mixtape, Famerican Gangster 2, which we're set to premiere. The project is scheduled for release on February 12.